Answer questions on common topics such as baggage allowances and how to check in for flights. To start a chat with Toby, passengers visit Toby’s page on Tigerair.com or Tigerair Australia’s Facebook page. 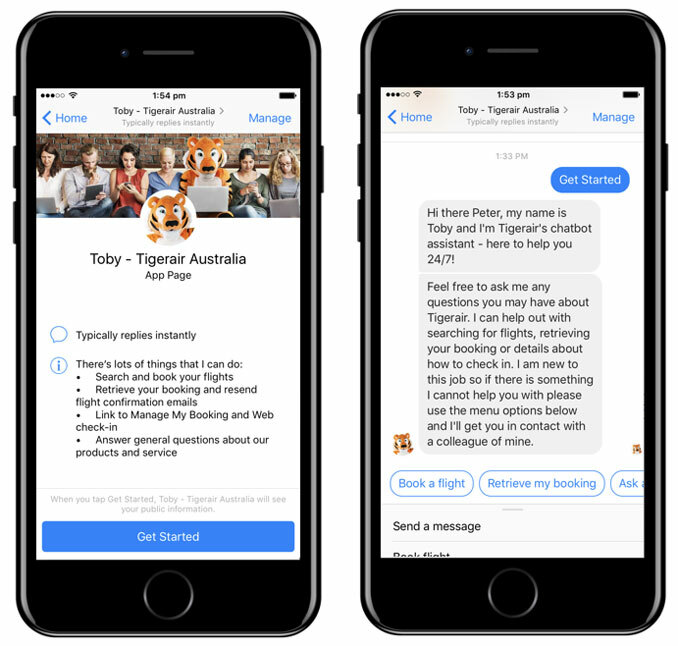 Alternatively, they can chat to Toby by opening Facebook Messenger and searching ‘Toby – Tigerair Australia’. 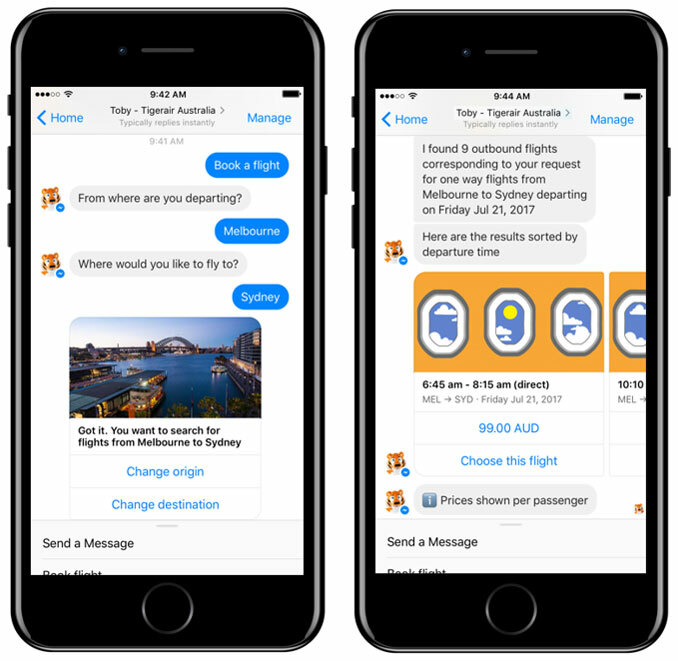 The chatbot makes searching for flights with Tigerair easy. Passengers open up Facebook Messenger and tell Toby where they want to fly. He will ask a few questions and then deliver the most suitable flight options. Passengers then select the flight that suits them and Toby will transfer them to Tigerair’s online booking engine to complete the booking. The chatbot can also retrieve existing bookings. Passengers tell Toby that they want to retrieve a booking and he will provide the link to Manage My Booking or resend their flight confirmation. Toby is available 24/7 to help with general queries as well. He can source all types of information about flying with Tigerair. 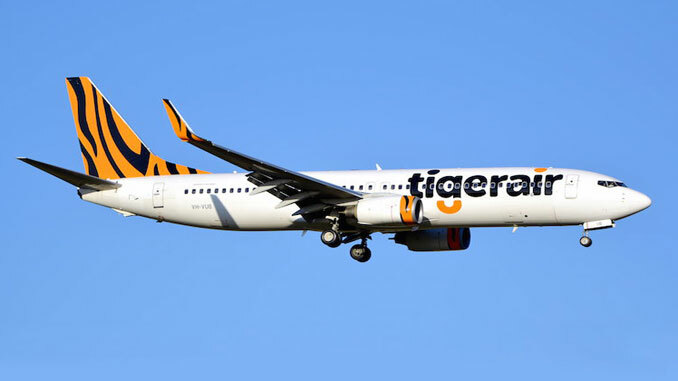 What types of planes does Tigerair fly? What is web check in, what are mobile boarding passes? 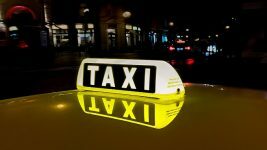 Toby will initially be used to help make bookings and answer basic queries. 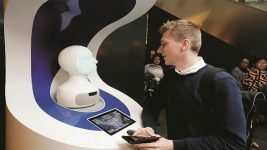 Like all chatbots, he is constantly learning and will over time answer more complex questions. At any point, passengers can speak with a human by either telling Toby they would like to speak to a human or they can use the menu options in Facebook Messenger chat.